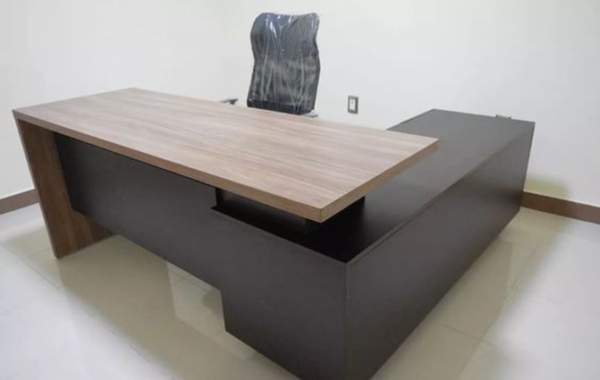 Office Tables or Bureau is a piece of furniture with a flat work surface used in a school, office, home for academic, professional or domestic activities such as reading, writing, or using equipment such as a computer. 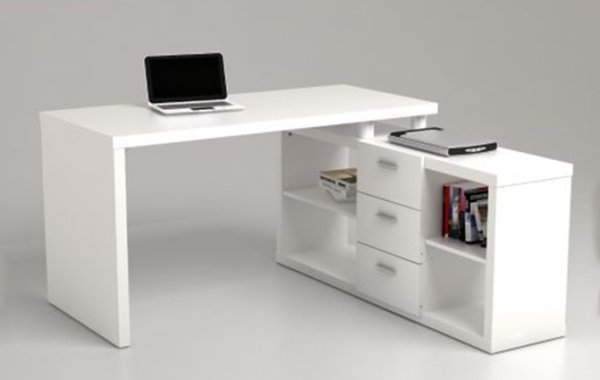 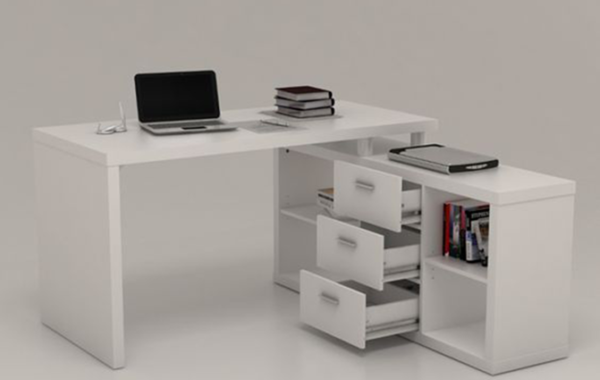 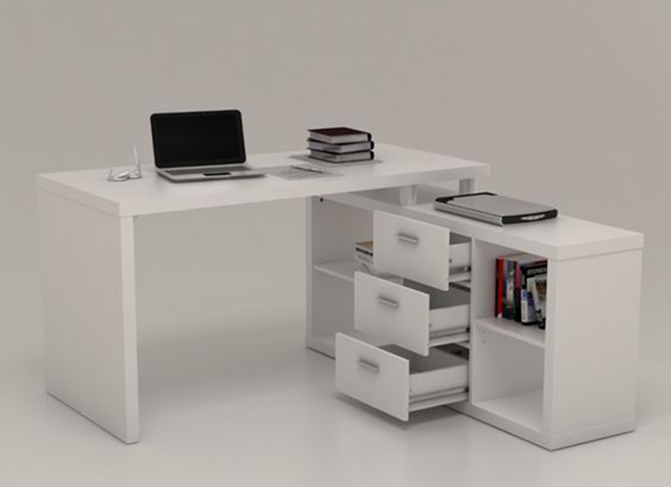 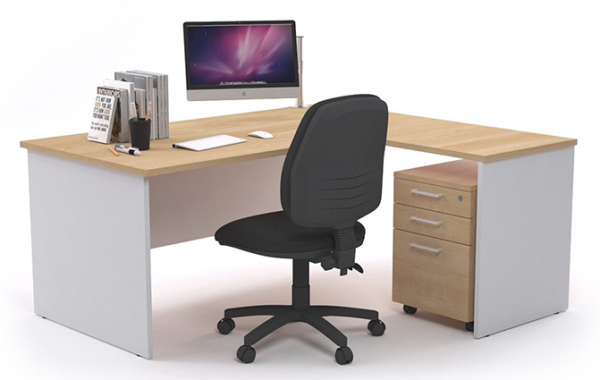 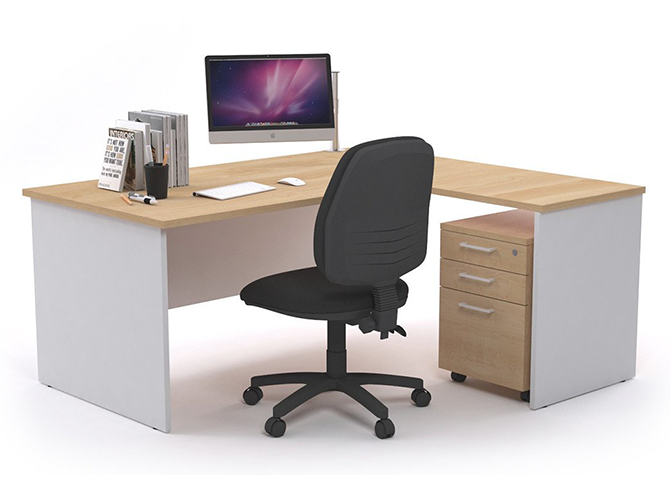 Desks often have one or more drawers or compartments to store items such as office supplies and papers. 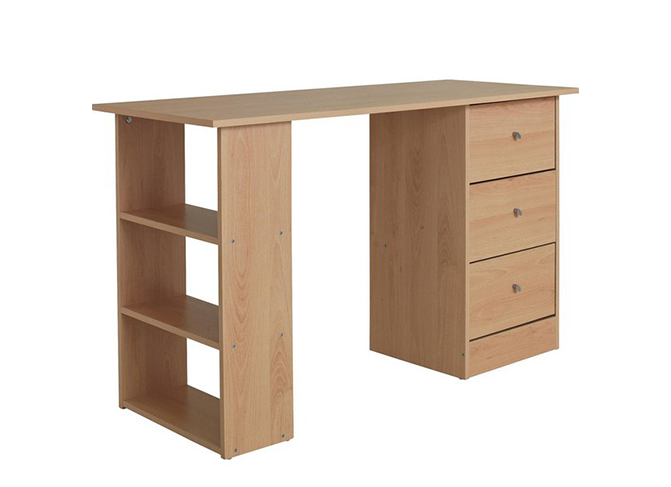 Desks are usually made of wood or metal, although materials such as glass are sometimes seen. 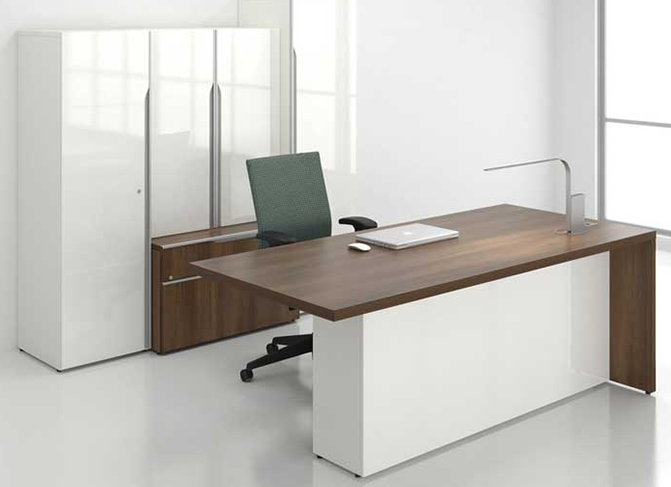 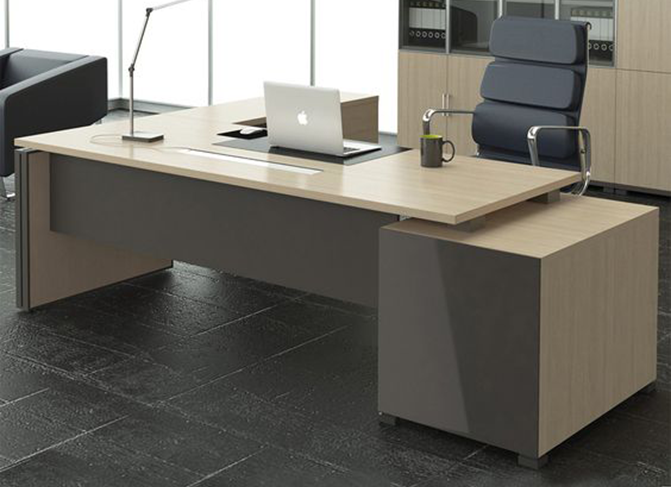 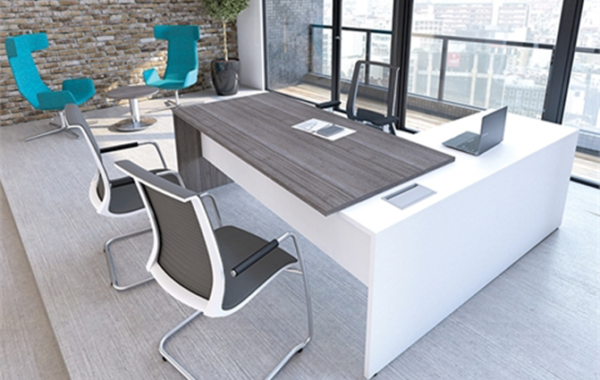 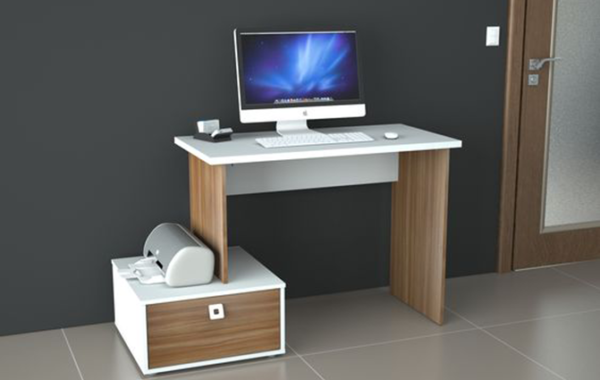 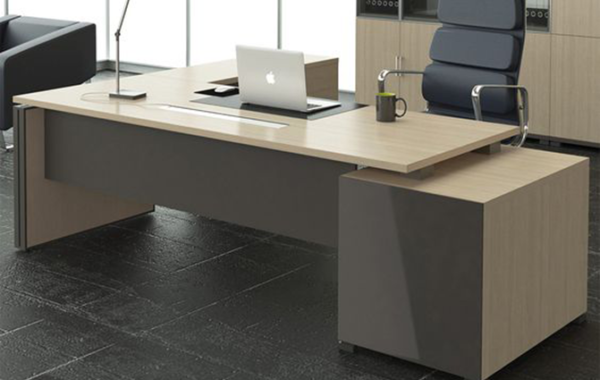 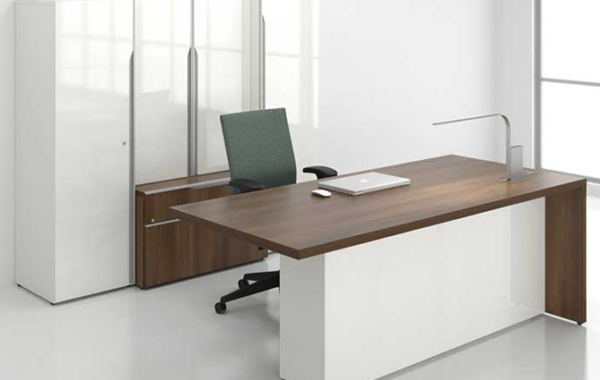 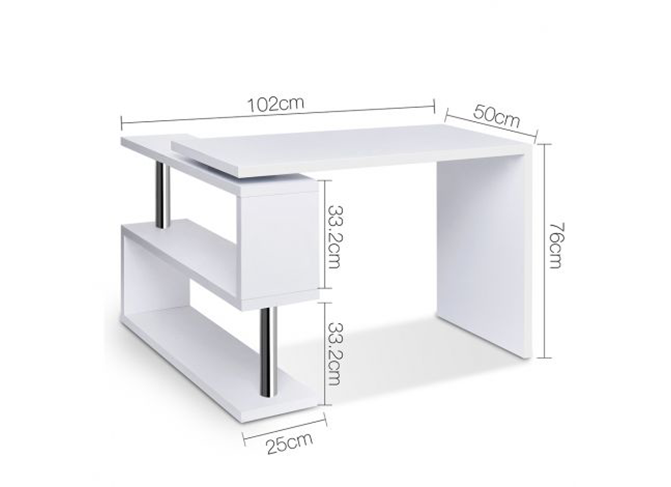 We produce office desk or table just for you. 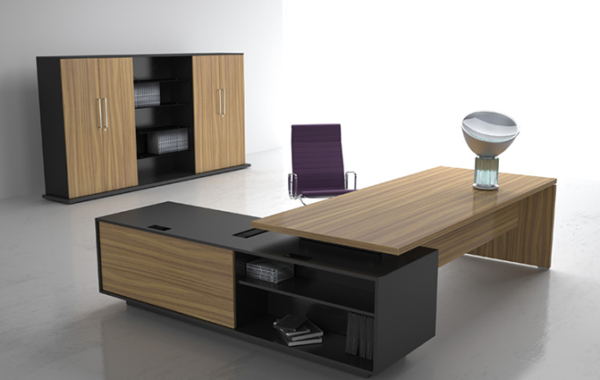 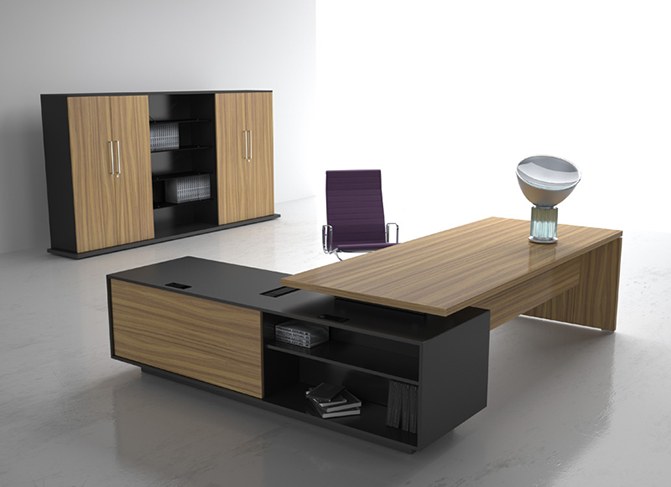 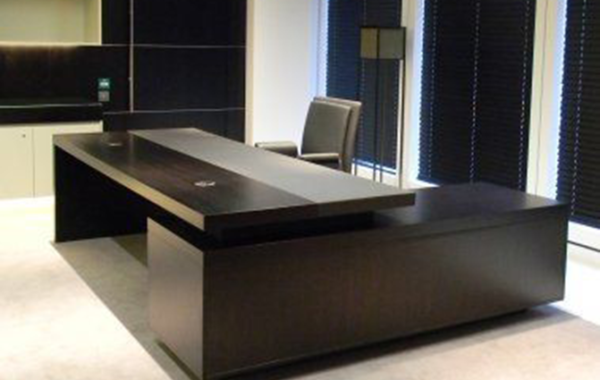 First of all, we never lose sight that Hitech Design Furniture Ltd succeeds only when our clients succeed. 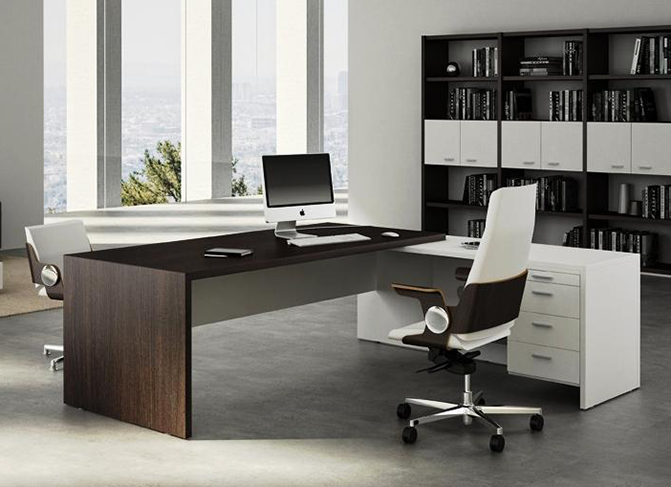 Furthermore, we are passionate about earning customers for life. 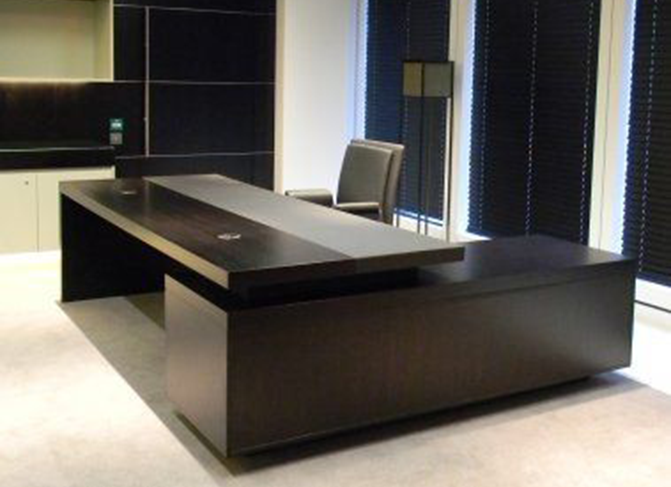 This has impacted positively on the way we work compelling us to accept nothing less for our client but the best. 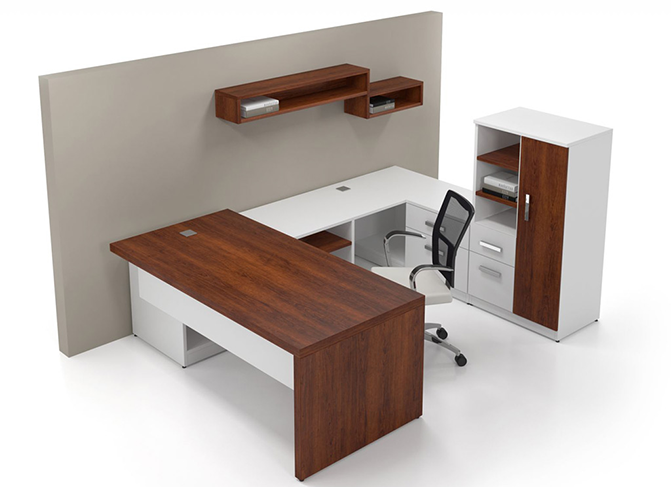 We are glad you are taking a moment to view our updated website with numerous products. 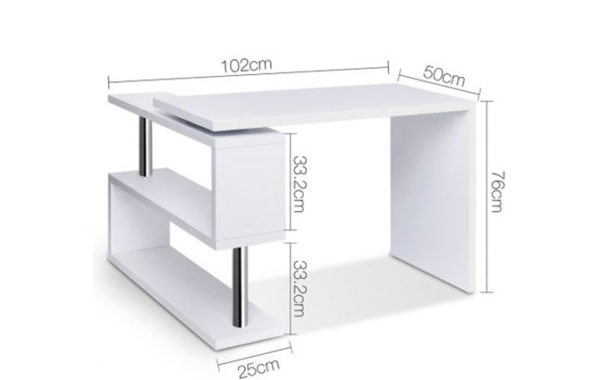 Our Office Tables are deigned to meet international standard, unbeatable quality and affordable low price. 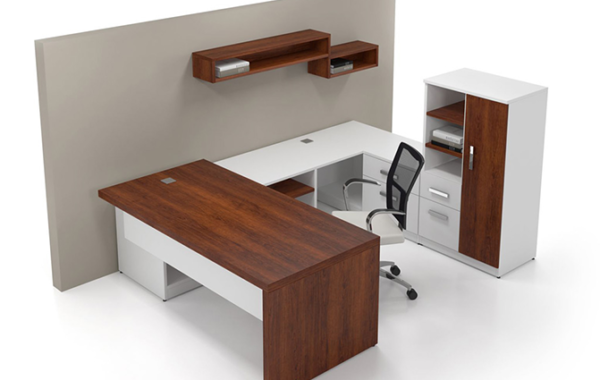 You can however, contact us for customized furniture products; just the way you want it. 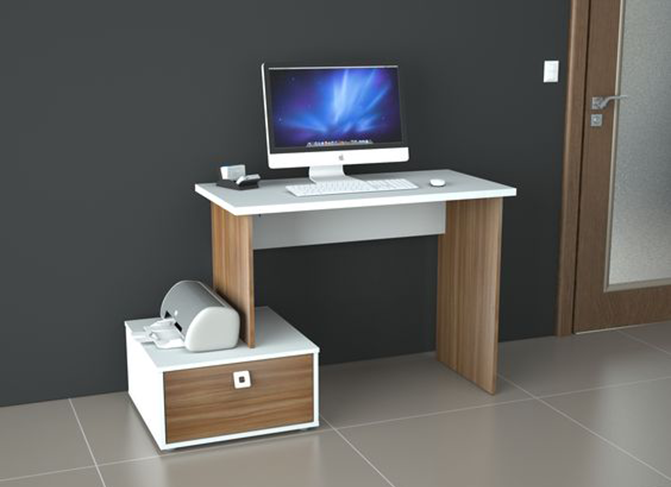 We would like to hear from you if you have any questions about our products. 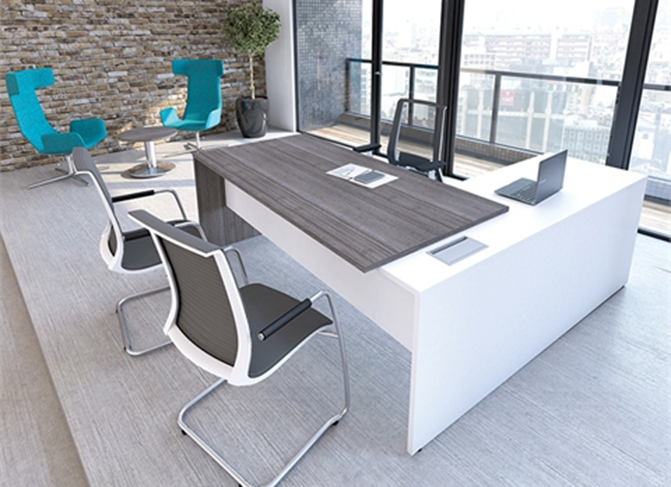 You can contact us through our online contact form, online form attached to each product, through phone call, through chat or through email to [email protected] Enjoy your surfing experience!
. 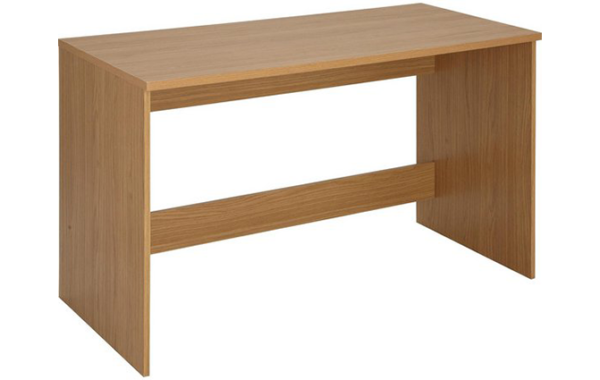 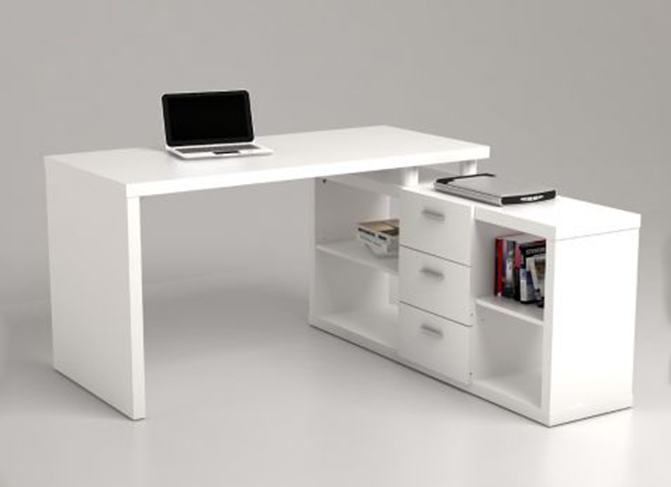 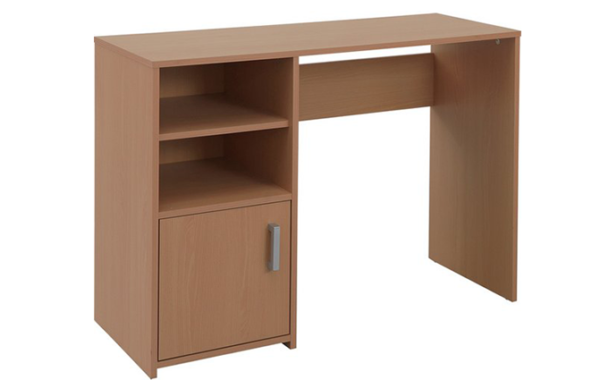 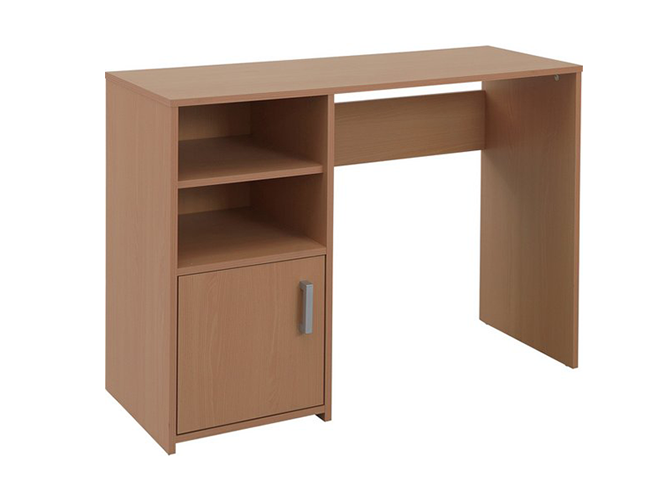 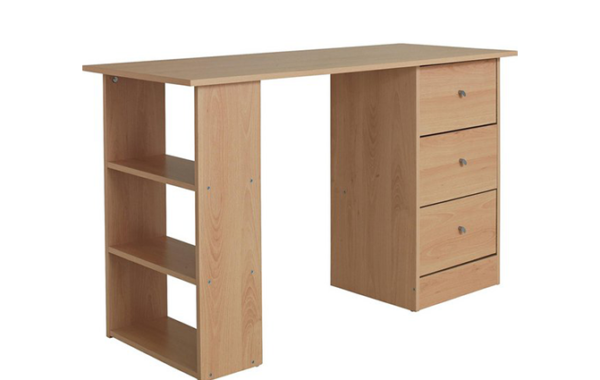 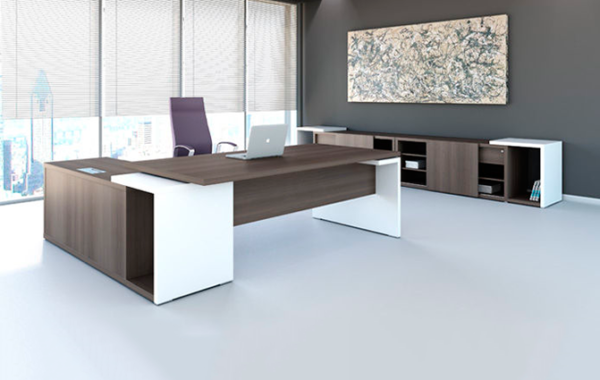 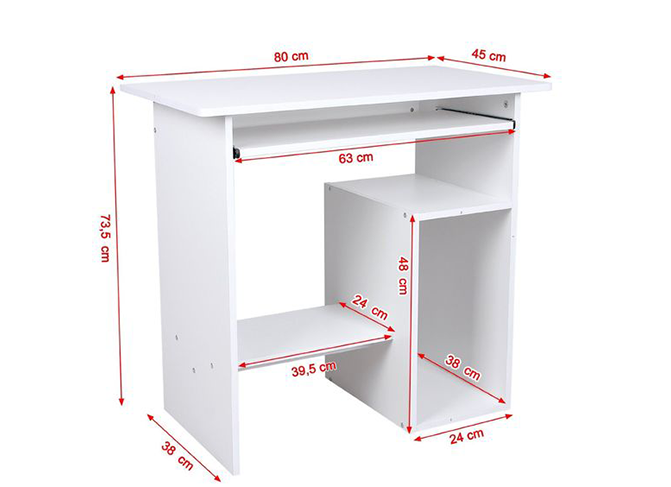 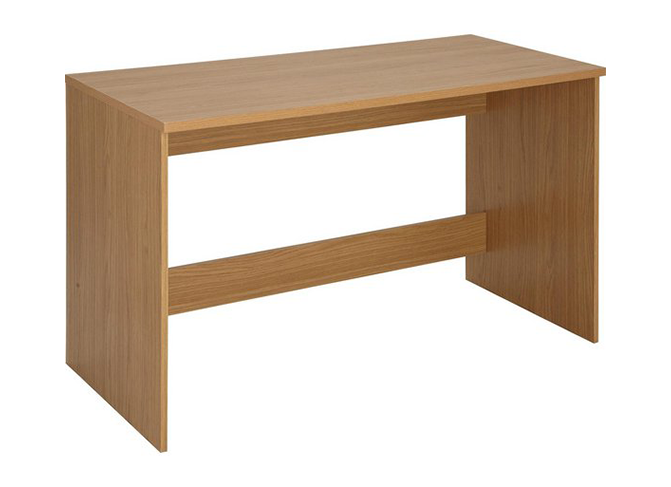 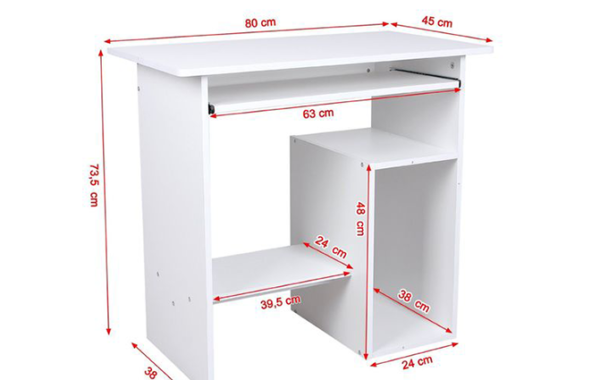 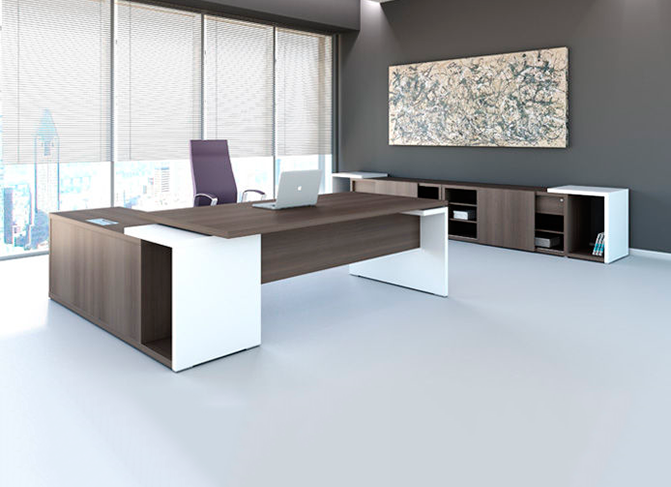 Buy Office table in Lagos Nigeria.